7 Vita-B Complex provides vitality to skin and moisture. 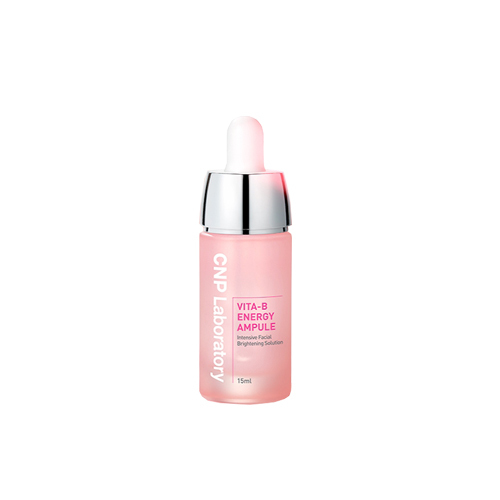 Contains Niacinamide and Glutathione that make the skin clear, transparent and radiant. This ampule brighten dull skin and also is suitable for sensitive skin.